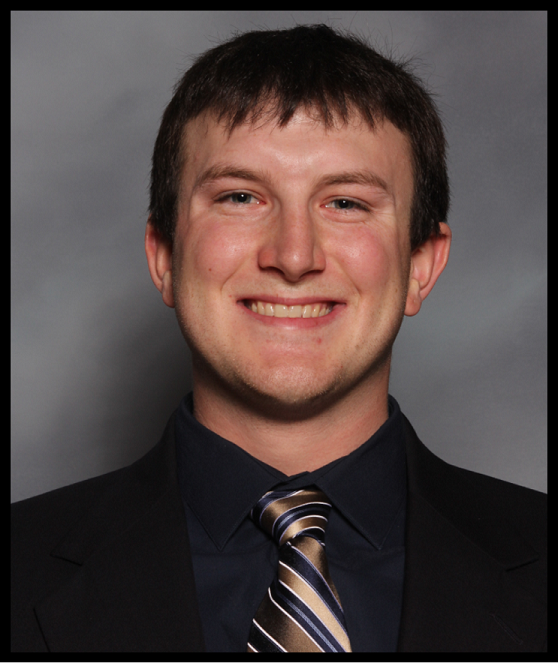 Kyle has been with Sierra Nevada Basketball since its inception in 2009 and became President of the program in 2012. He spent 11 years coaching boys basketball at Damonte Ranch High School: 3 as a JV assistant coach, 5 as head coach and Varsity assistant coach, and 4 as Director of Basketball Operations. As a graduate from Wooster High School Class of 2004, Kyle received a diploma from the International Baccalaureate Program, while also playing Varsity basketball under Coach Torrey Sheets. He graduated in May of 2010 from the University of Nevada Reno with a Bachelor of Science in Mechanical Engineering and is currently the Coordinator of the Math Skills Center at Truckee Meadows Community College. Luigi joined Sierra Nevada Basketball in 2013 and became Vice President in 2015. While attending Damonte Ranch High School, he played Varsity basketball and football, earning himself the honor of being selected as an All-State linebacker his senior season. Luigi began coaching at Damonte Ranch High School after graduating in 2009, serving a year as an assistant on the Freshman team, 7 years as the Freshman Head Coach, and a year as the JV head coach, while simultaneously serving as an assistant at the Varsity level for 3 of those years. Luigi is also the head coach of the Sierra Nevada Warriors travel program, which consists of approximately 120 boys ranging from 3rd-12th grade. Mike joined Sierra Nevada Basketball in 2014 and became Coaching Director in 2016. Upon graduating from Damonte Ranch High School in 2008, Mike played tennis at Sierra College before returned to Damonte Ranch High School to help with the boys and girls tennis programs, where he was the Girls Varsity Tennis Head Coach for 2 seasons. 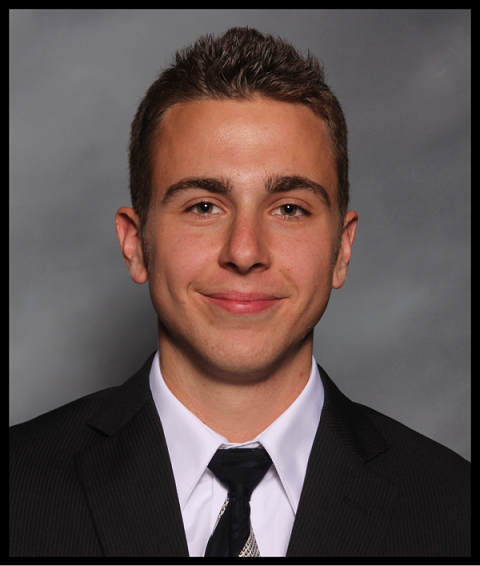 Mike has also been the boys Freshman Assistant Coach for 4 seasons under Luigi Terrana and graduated from the University of Nevada Reno in 2014 with a Business Management degree. 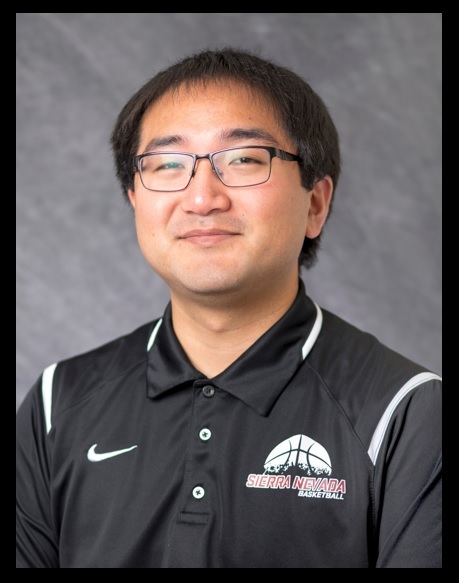 In addition to his league duties, Mike coaches for our Sierra Nevada Warriors travel program, focusing primarily on the 5th and 6th grade boys and secondarily with the 7th and 8th graders. Carol has been with Sierra Nevada Basketball since 2015 as Treasurer and added on the duties of Secretary in 2016. A Reno native, Carol played 3 years of high school basketball at Damonte Ranch High School under coach Debby Hellen. Since her graduation in 2009, Carol has continuously garnered more responsibility within the Sierra Nevada Basketball organization, assisting with gym and equipment management as well as taking on the lead role in fundraising efforts. Alyssa joined Sierra Nevada Basketball in 2016 and became Officiating Coordinator in 2018. Alyssa has been involved with Sierra Nevada Basketball since 2013 when she began officiating games as a sophomore at Damonte Ranch High School. After graduation in 2016, Alyssa continued to officiate games for rec leagues, as well as accumulate additional responsibilities within the organization. Alyssa officially was added to our board of directors and became the Officiating Coordinator in 2018. Alyssa is currently attending the University of Nevada Reno, pursuing a degree in kinesiology. Additionally, Alyssa coaches with our Sierra Nevada Warriors travel program, currently assisting at all levels.